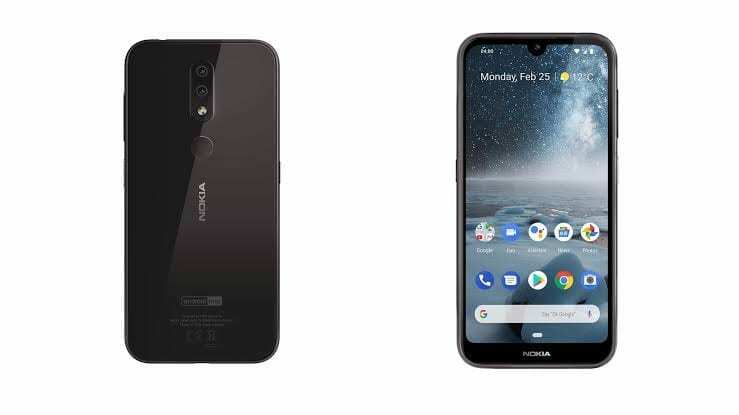 Alongside the newly unveiled Nokia 3.2, HMD Global announced the Nokia 4.2, another Nokia smartphone operating with the Android One platform. 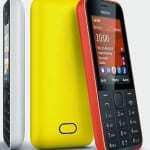 It arrives as the first Nokia Android phone with “4” in its branding. Dual cameras, quantifiable memory, and dewdrop display are few of the features that make the smartphone adorable. Nokia 4.2 stuns in a polycarbonate plastic body covered in glass. Likewise, the matte finish makes the phone goodly to look at from the rear. Google Assistant button is found on its side as well as the volume and power buttons. Interestingly, the power button has a glowing notification light around it. As a result, you don’t have to worry if your phone is facing up or down to find out notifications. The dewdrop takes a portion of the 5.71-inch IPS LCD panel while a chin with Nokia logo sits downwards. Following the nomenclature, it seems odd that a less large screen is used as the display of this smartphone when the Nokia 3.2 owns a larger one. But then, the fact that it’ll consume less power passes for a consolation. Nonetheless, movies can be enjoyed via the 720 x 1520 pixels resolution of the display. Clean daylight shots are taken by the rear 13MP primary camera. Note that it has a 2MP secondary sensor which plays a significant role in background isolation of bokeh pictures. Despite the screen’s resolution, the camera’s capable of recording 1080p videos. At the fore, the 8MP snapper banks on f/2.0 aperture during its photography duties. Not to break your heart, you’ll have to make do with a 3,000mAh battery assigned to the Nokia 4.2. A performance-boosting chipset, Qualcomm Snapdragon 439 with 12nm process works at the heart of the phone to coordinate actions. For a mid-range device of its quality, the chip fits perfectly into its work demands. Beefing up the processor’s operations in the lower spec variant is a 2GB RAM. Its higher variant that comes with 3GB RAM is noticeable with a fingerprint scanner. While the former tags with 16GB ROM, the latter uses 32GB to store files and documents. Faster security patches and updates will get released to the smartphone due to its Android Pie OS (Android One). If for anything, Nokia’s track record of updating its devices way back 2017 with the Android Pie is a testimony. 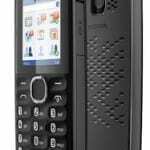 Nokia 4.2 is available in colours Black, Pink Sand. You can buy at leading online stores and retail outlets. Nokia 4.2 price in Nigeria ranges from 50,000 Naira to 70,000 Naira in retail outlets depending on your location.